Here's what I understand to be the gist of Kawaoka's and UW-Madion's defense of his controversial influenza virus experiments. Because pandemic flu has the potential to kill very large numbers of people, it is prudent to try to be prepared before another pandemic breaks out. We should be prepared for a virus like the one that caused the 1918 Spanish flu. One part of being prepared is understanding the virus as well as we can. By studying the virus's genetics, it is possible to identify genes involved in a virus's various characteristics, like it's transmissibility and its ability to slip past an animal's immune system. Such knowledge could lead to a universal flu vaccine that could make influenza as rare as smallpox. That goal justifies the genetic manipulation of flu viruses to make them more dangerous and justifies the very slight chance of the public being exposed to the virus. A 1918 Spanish flu infection is frequently fatal in mice, macaques, guinea pigs, ferrets, and humans. It is highly transmissible and is thought to move easily between birds and mammals. If the reconstructed virus or one his mutated more virulent strains were to somehow escape from the Kawaoka lab, the seriousness of the potential resulting pandemic is hard to overstate. 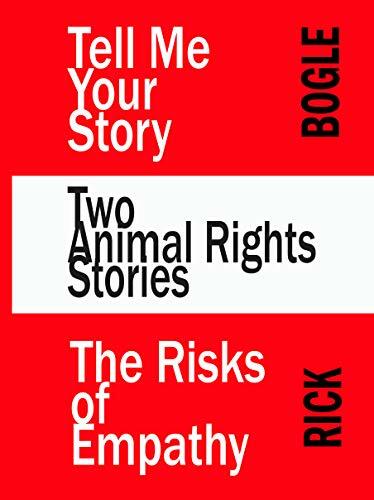 A large portion of the human population could be killed as well as many animals of other species. The effectiveness of flu vaccines is notoriously iffy. Some years, among healthy people, a flu vaccine can be can as much as 70% effective, in other years flu vaccines provide little benefit. This variability is due to the variability of the possible virus strains that can emerge. Researchers note that there are millions of possibilities. Flu vaccine manufacturers predict the strain that will be prevalent year to year; sometime they come fairly close and the vaccine is somewhat effective, other years they get it wrong and the vaccines aren't beneficial. Flu vaccine manufacturing is an odd business. There is a large financial payoff whether or not your product works. The holy grail is a universal vaccine; but the large number of possible strains makes the likelihood of a universal vaccine remote according to experts. 2. Comfortable sometimes lavish incomes for flu researchers. 3. Large financial benefits for the institutions they work in. On the side of those who defend the experiments, I suspect that the certainty of items 2 and 3 on the Pro list are the main motivators behind the silly, dangerous, and self-serving statements from the University of Wisconsin about Kawaoka's research and their petulant reaction to criticism. It appears to me that the University of Wisconsin has determined that the certainty of large amounts of money outweighs the slight possibility of an unprecedented catastrophe. This just in: "Bio-Unsafety Level 3: Could the Next Lab Accident Result in a Pandemic? So-called gain-of-function pathogen research will likely receive closer scrutiny after three U.S. biolab incidents." Scientific American. Helen Branswell. July 14, 2014. Dangerous seems hardly adequate to describe what's going on in the Kawaoka lab at UW-Madison. Where are UW-Madison's bioethicists? Hunkered down no doubt. 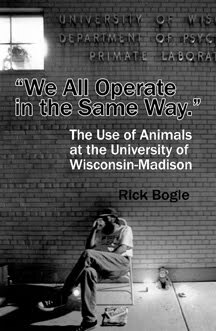 In the past, critics of the University of Madison's research policy were concerned about the health and well-being of the animals vivisected in the laboratories. 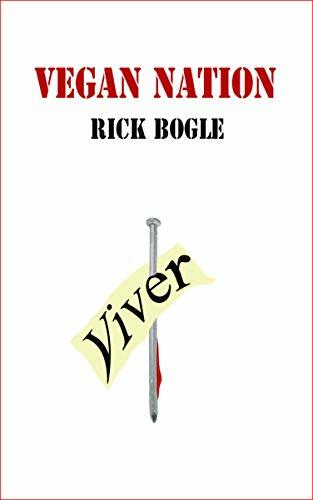 But, as always happens when vivisection is left to proliferate, as Rick Bogle points out, now HUMANS' health and well-being are being sacrificed at the alter of the university's apathy and cupidity. 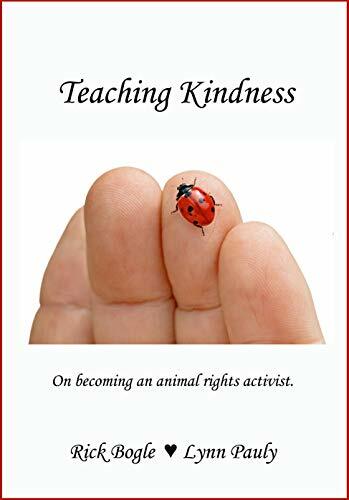 It never fails; animal vivisection will ultimately lead to the abuse and neglect of human health, and the choice of increasing the net worth of the "scientists" over their (insincere) claims that they are concerned with human health. People with the personality flaw that allows them to vivisect will think nothing of watching the lives of their fellow human being being thrown away.